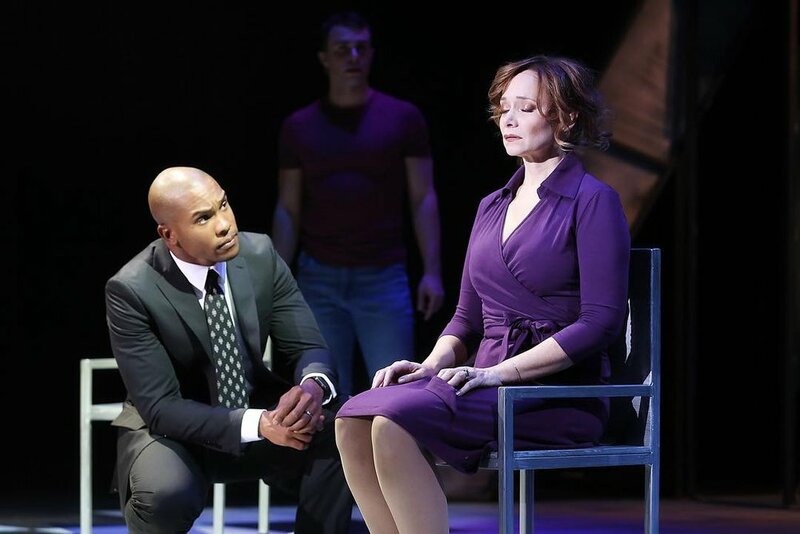 With a professional performance background that spans musical theater, soul music, R&B, and opera, Darnell has been recognized by audiences and critics alike for his versatility in the theater and on the concert stage. He was the recipient of the Berkshire Theatre Critics Award for Outstanding Lead Actor in a Musical and was a Independent Reviewers of New England (IRNE) nominee for Best Actor in 2018. Darnell is currently a member of the new HAMILTON (And Peggy) Tour. Recent engagements include: NEXT TO NORMAL (Dr. Fine/Dr. Madden, Casa Manana), THE COLOR PURPLE Revival (Adam and u/s Mister, 1st National Broadway Tour & Paper Mill Playhouse), Feinstein’s/54 Below, I DREAM (MLK Jr., Grand Rapids Opera), and RAGTIME (Coalhouse, Barrington Stage Company & Ogunquit Playhouse). In addition to his theatrical credits, Darnell has collaborated with Grammy© and Emmy award-winning artists in the studio and on the concert stage. Other honorable nominations include two BroadwayWorld Regional Awards for Best Actor and Best Supporting Actor in a Musical. Darnell is a proud member of the Actor's Equity Association and resides in Manhattan. Uncommon Justice - In his second interview with Dr. Drama, Darnell discusses his work in HAMILTON. Opera Grand Rapids brings Douglas Tappin’s “I Dream“ to community for one night only - Darnell talks about peeling back the complex layers of a human being who has become so iconic we may see a single-layer hero. Divine Appointment - Darnell talks with Dr. Drama to discuss the therapeutic power of theater. 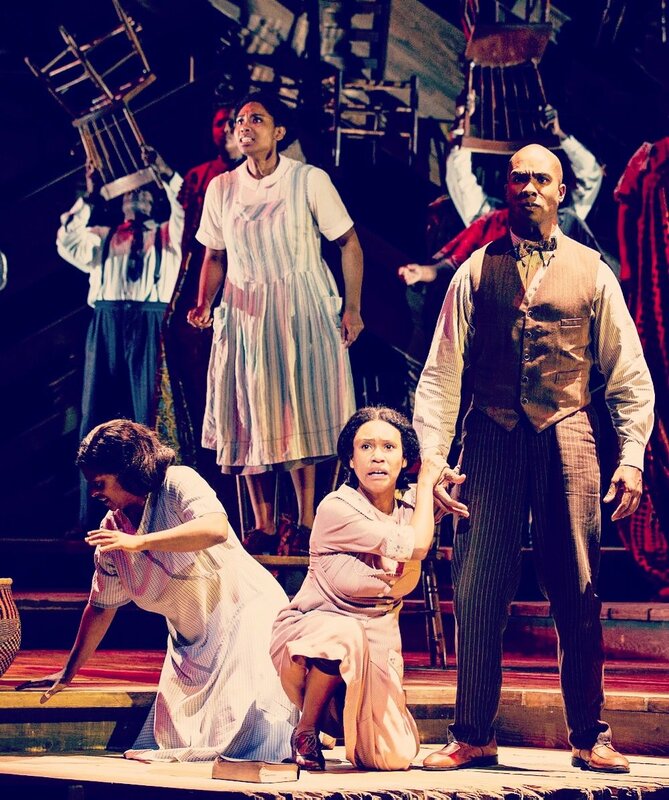 A Conversation with Zurin Villanueva & Darnell Abraham - Villanueva and Abraham talk about RAGTIME. The source material, the process of breathing new life into the much-beloved show, and where we go from here as artists and Americans.